Mika Oki is a French-Japanese visual and sound artist, living and working in Brussels. 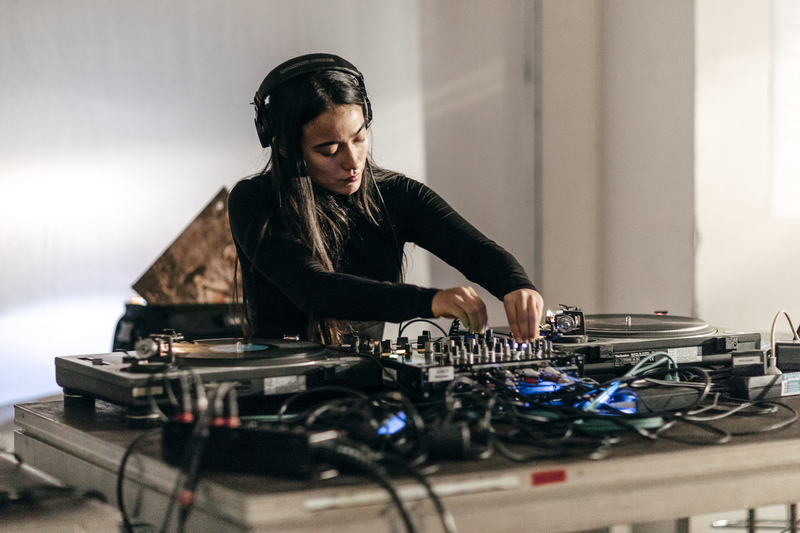 With a background in sculpture and electro-acoustic music, she explores the notion of intangible spaces and emotional landscapes through video and sound installations, using abstract sound textures, and kinetic mental images. 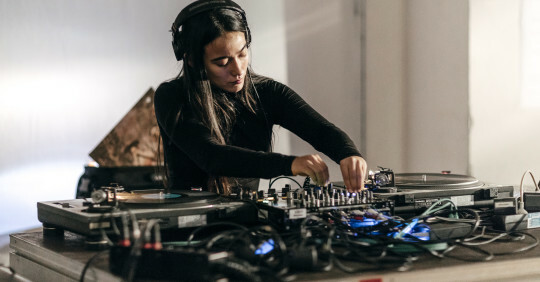 Mika Oki also developed an interest in DJing in clubs and radio shows where she translates her atmospherical experimentations, blurring the boundaries between techno and ambient/narrative sounds. During the CYNETART Festival in 2017, she collaborated with dancers, performers and poets, creating during 24 hours an evolutive environment where all landmarks of space and temporality disappear.